As you browse the internet on your iPhone, your browser will store bits of information about each site you visit to speed up loading when you return. While this can be great for quickly loading pages, your cache can start to eat up your iPhone's free space. Thankfully, all browsers allow you to quickly clear your cache, freeing that space back up. 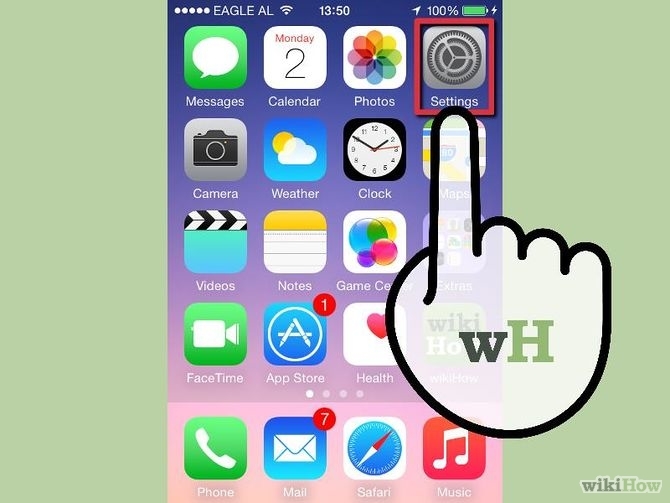 1.Tap Settings.This can be found on your Home screen. 2.Scroll down until you see "Safari".It's usually found towards the bottom of the fourth group of menu options. 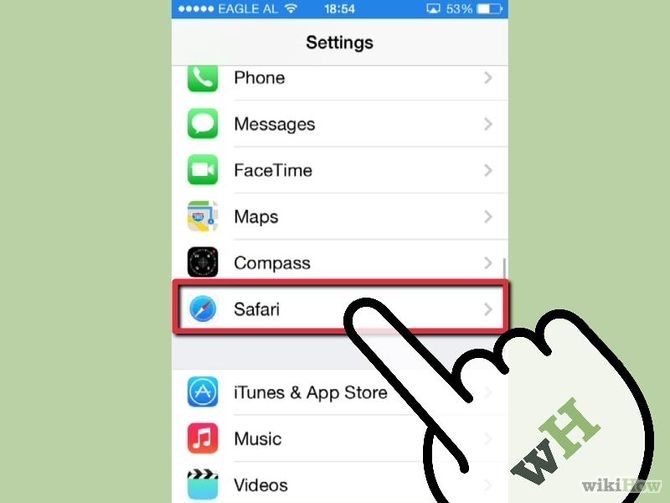 Tap on it to bring up the Safari options menu. 3.Tap "Clear Cookies and Data".You will need to scroll down to find it. A pop-up box will appear. 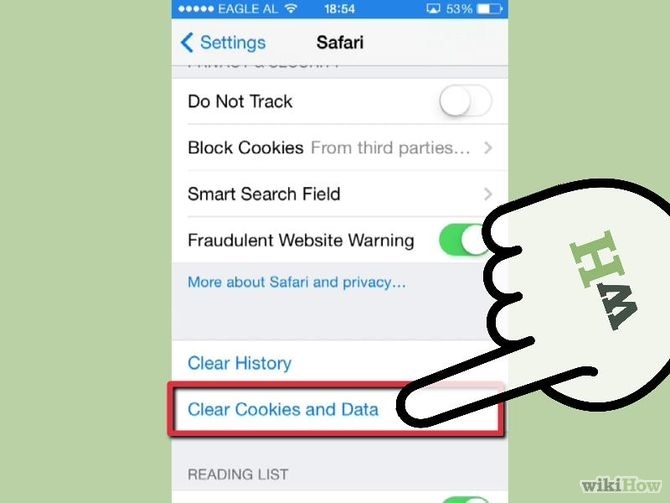 Tap "Clear Cookies and Data" again to confirm your choice. The options will then be grayed out and Safari's cache will be cleared. In iOS 8, this is labeled "Clear History and Website Data".